Ive been a beauty therapist for nearly 15 years graduating with an HND. I've worked in small salons to 5 star hotels, from the cruise ships to lecturing in beauty therapy. I've loved it all but skin is my passion and its all I do...every day! I have trained with most of the biggest and best skincare brands in the world.....and even after years of training and learning different techniques, methods and product knowledge I still believe that there isnt ONE brand that has the best of everything, but I have found a range that I believe is as close to perfect as I can find....and that's ZO Skin Health Inc. This is a medical range which i have seen amazing physical changes in my clients skins and I can treat all different skin complaints with it. I very much believe that skin is treated from the inside as well as the outside .... Its not all about applying face creams so don't be surprised if i throw in some nutritional advice if you come to me with a skin complaint. 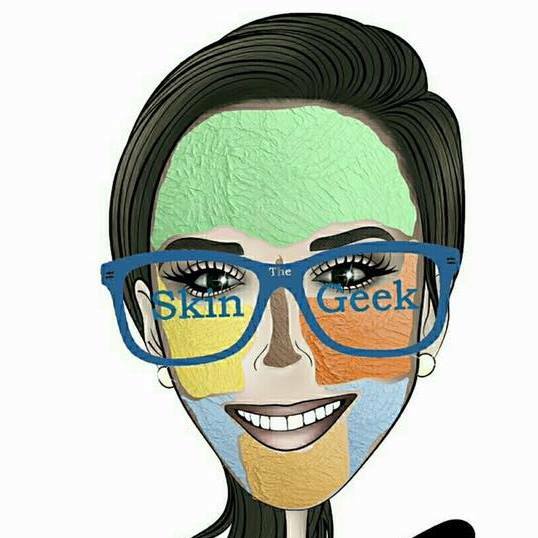 I also own Skin Geek Training Academy and brought dermaplaning to the UK around 2 years ago. I was the first official dermaplaning trainer for the UK and I have thousands of dermaplaning treatments under my belt, which I think is important when looking for a trainer.....that they currently work in the industry that they are teaching. I am also the Scottish trainer for 4T Medical and I teach aha/bha peels and microneedling for them.Please Note - Im not a dermatologist and dont claim to be, I cant "cure" any skin disorders.....I wish I could! I will often refer clients to see their Dr or Dermatologist if I am concerned over anything or I feel I really can't meet your expectations.